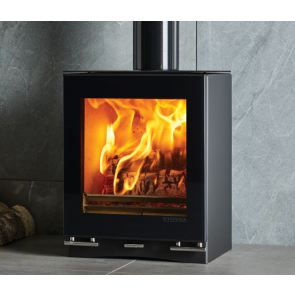 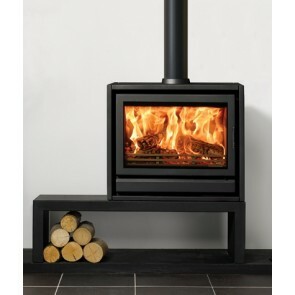 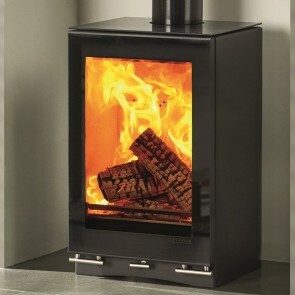 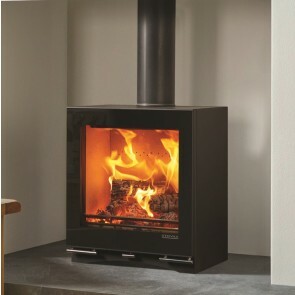 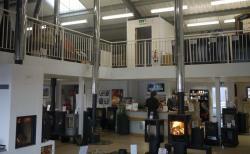 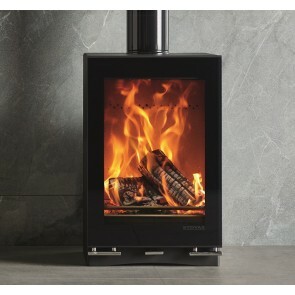 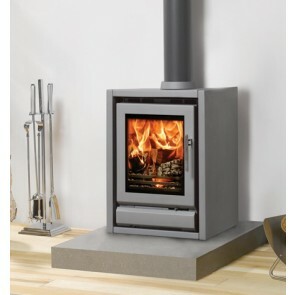 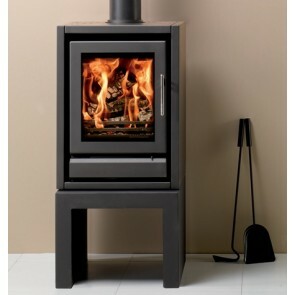 Stovax Riva Stoves do a range of RivaCassettes and Riva freestanding stoves which are wood burning and multi-fuel burning stoves available in six sizes ranging from 5kw - 9kw heat output. 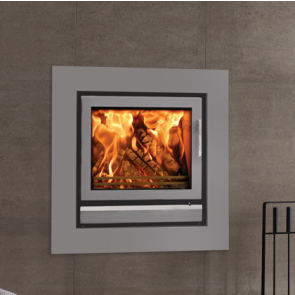 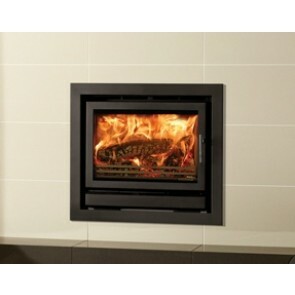 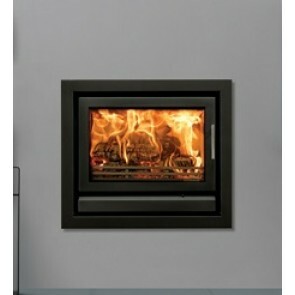 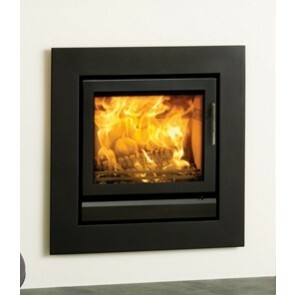 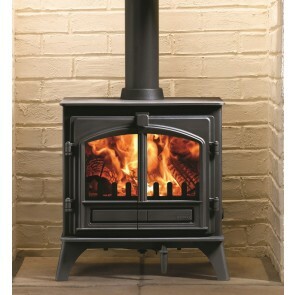 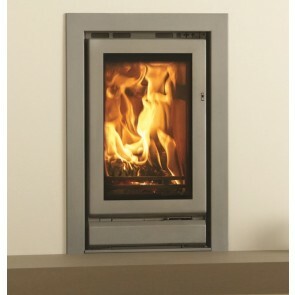 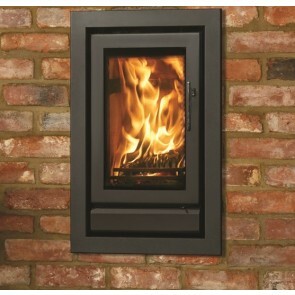 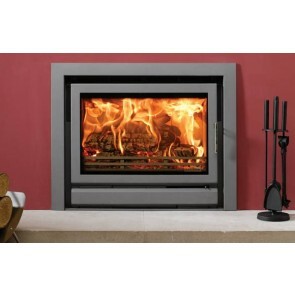 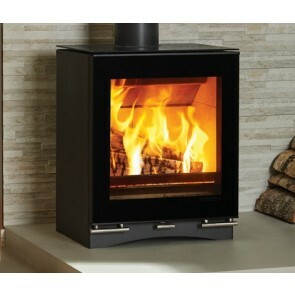 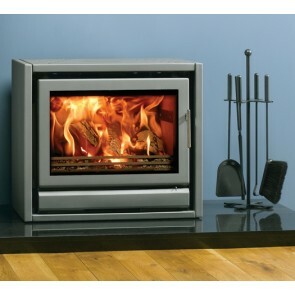 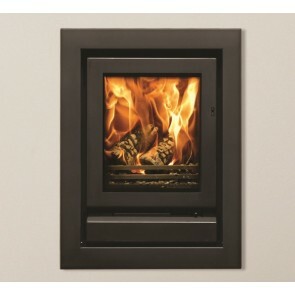 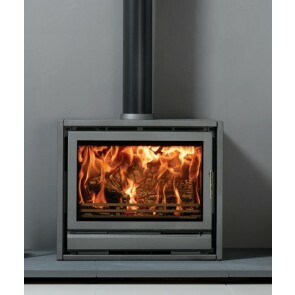 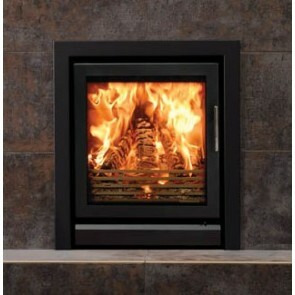 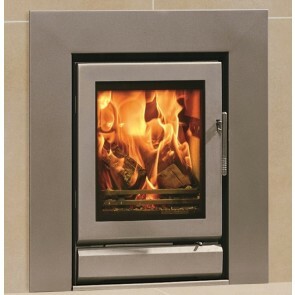 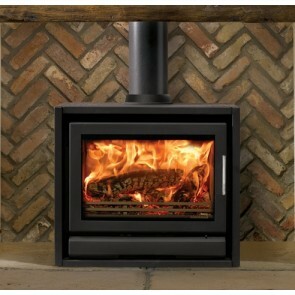 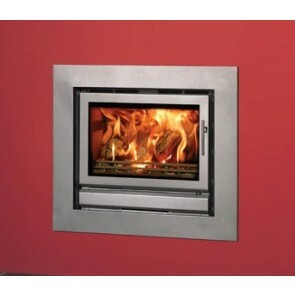 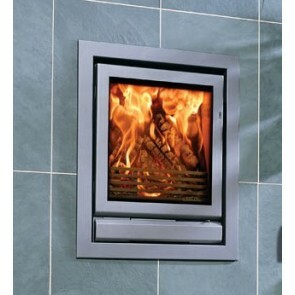 Choose from a hearth mounted Riva Casette with three sides or a Cassette installed further up the wall with four sides. 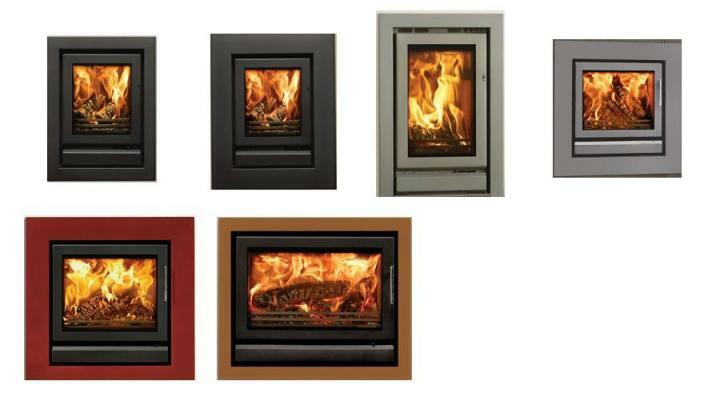 Buy Riva Cassettes with Metallic Storm or Metallic Black online or call us for availability on Metallic Red, Metallic Bronze or Ivory.